Wipeout: when a wave plays hit & run. 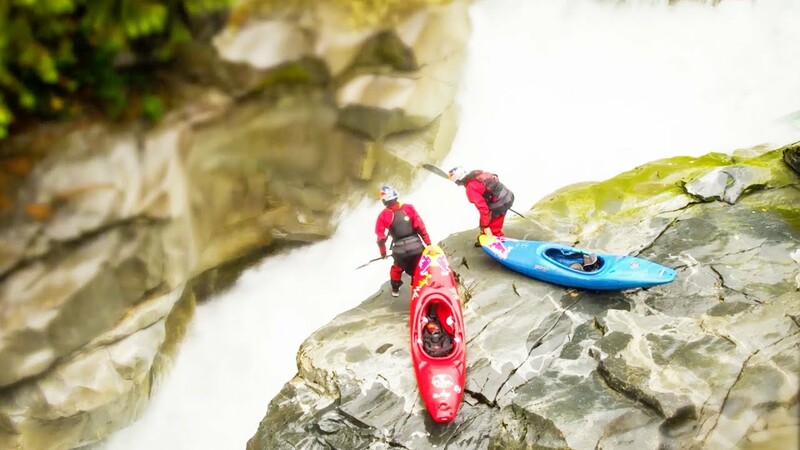 Would you paddle the Great Falls in Washington D.C.? Kicking off in March 2009, the Series will first travel to Tasmania for the most Southern event within professional surfing. The island state 240km off mainland Australia boasts big powerful surf and a variety of world class reef and beach breaks in a rugged and challenging environment, with an average water temperature of 13 degrees in March. This video shows the main feature of Crazy Foil when kiting. Une vrai bonne matinée de novembre comme on les aime en CHAMPAGNE!!!! Bien bien bien Humide et Bien bien fraîche.